Meeting hosted by The Vale Says NO! 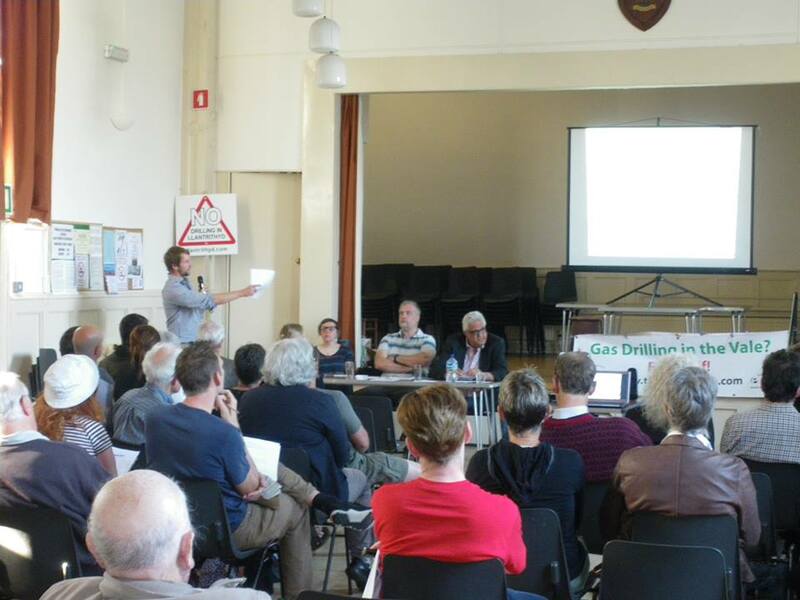 “Photo from last night’s meeting to oppose Gas Drilling in the Vale and South Wales. Good crowd (c.50) with lots of ideas to take forward. Watch this space for further action! This entry was posted in Uncategorized on June 28, 2013 by Bridgend's Green Leftie. Check out these video’s on tracking ?